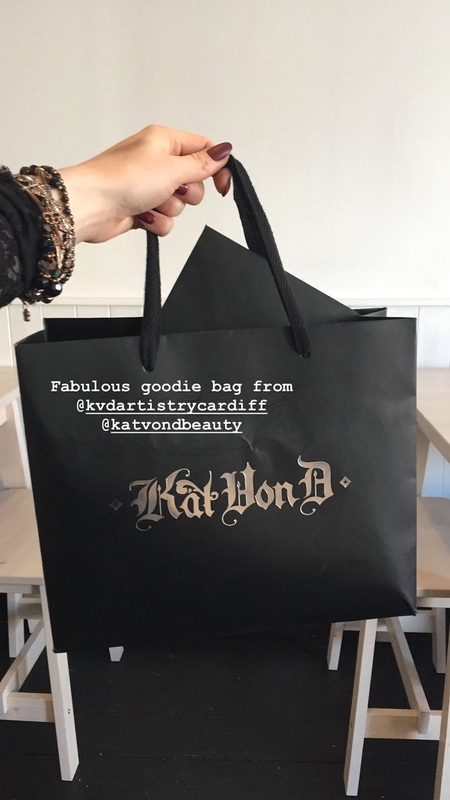 I was Kindly invited to a Kat Von D Blogger Event in Debenhams, Cardiff. I headed there on my own, went to Starbucks to get a Seasonal Pumpkin Spiced Latte ( that is now made Vegan in 2018, Hallelujah!) and waited until it was time to head over to the store. 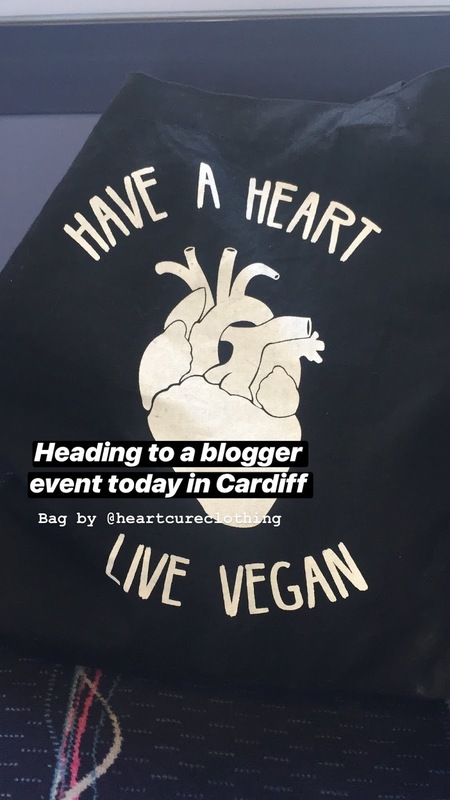 I was super early and I always am to Blogger Events, so if you guys ever want to meet up before events let me know and we can grab a coffee together. Anyways, I had a bit of a panic moment when I thought I got the wrong week, I thought sugar it was next week, then I checked the calendar and I was right it was today. Mini panics are the worst! 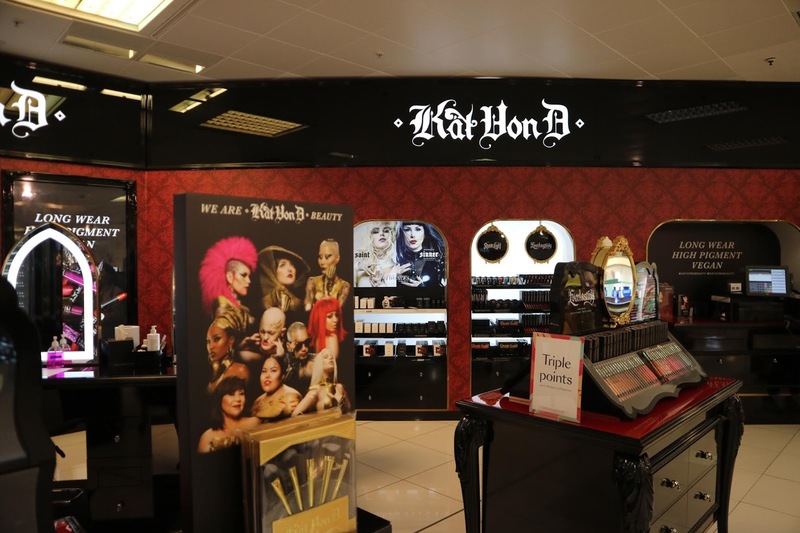 I headed over the the Kat Von D beauty counter half an hour earlier and I managed to get slotted into their time schedule then. I was welcomed by Tys and Holly who are the loveliest ladies. 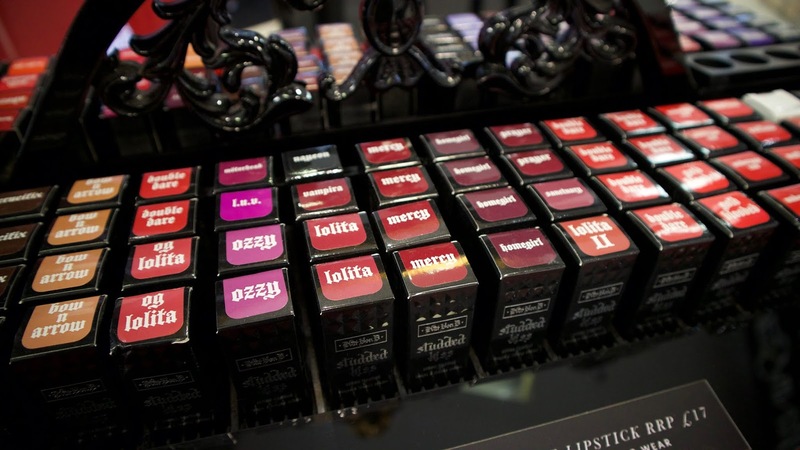 Tys organises the Kat Von D blogger outreaches and I met her last year at a similar event. 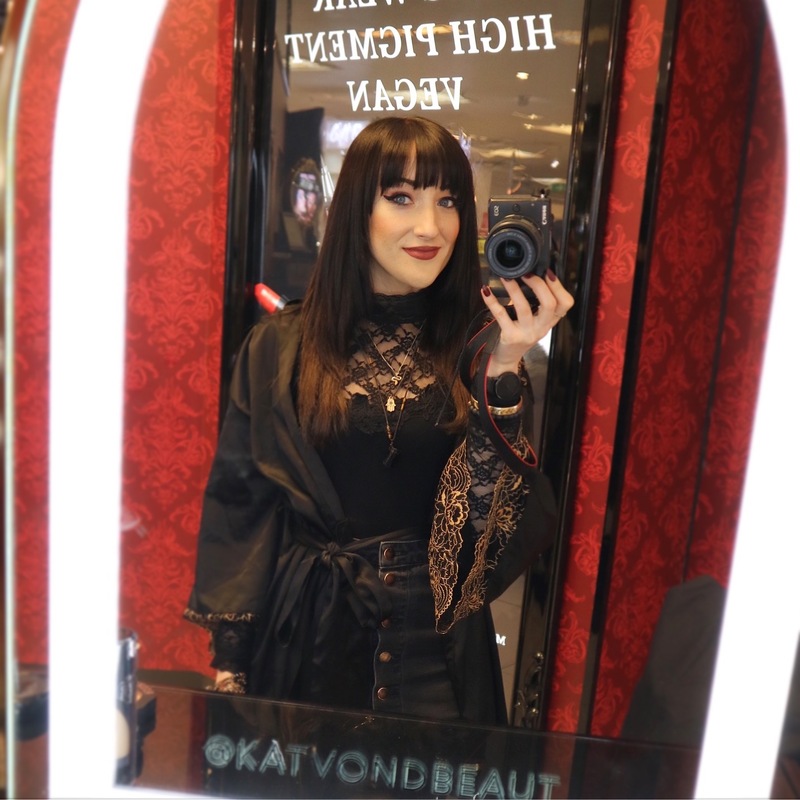 This year it was a 1-1 on Counter Session, where Make-Up Artist, Holly sat me down and showed me the new products that had just launched. 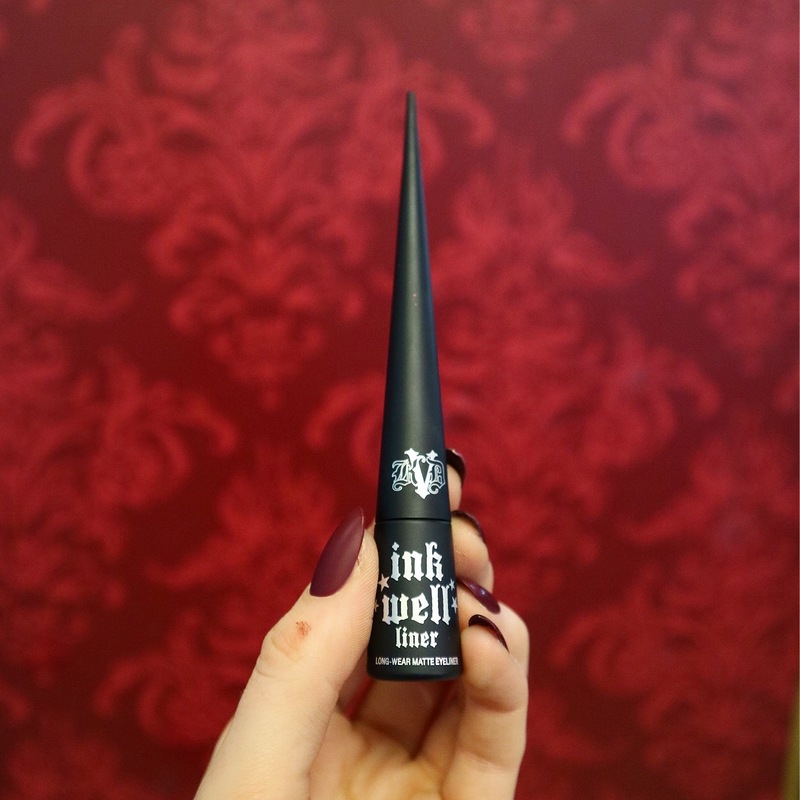 There was the amazing New Ink Well Long – Wear Matte Eyeliner, that Holly tried on my face so I could test it out, it was ten times better than my Liquid Eyeliner that I was currently using. 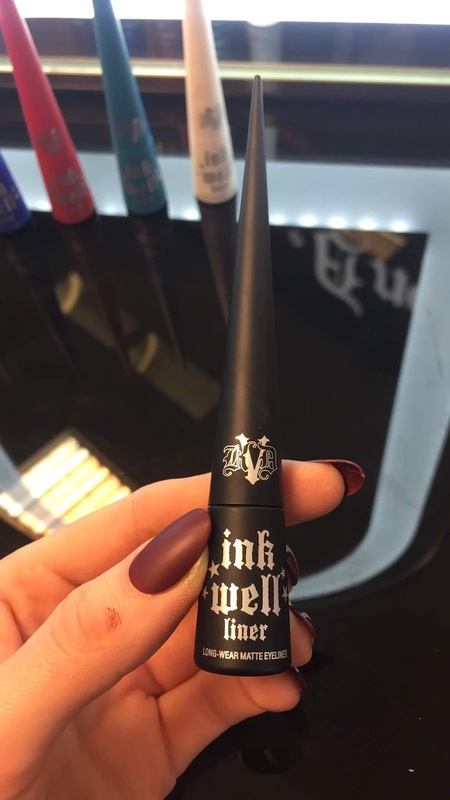 In the colder months my eyes run a lot and this was Water-Proof and very pigmented. 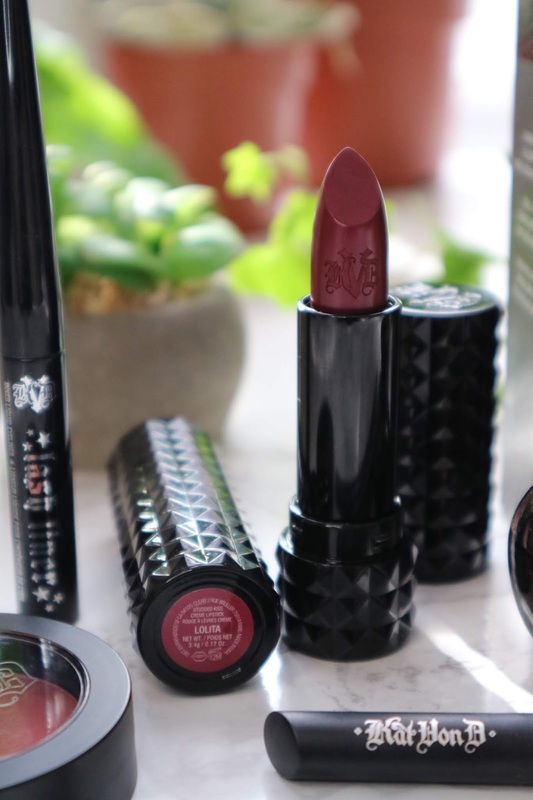 It was just amazing to see the difference a great product can do and the fact that Holly put it on evenly on my face as well really made a difference. 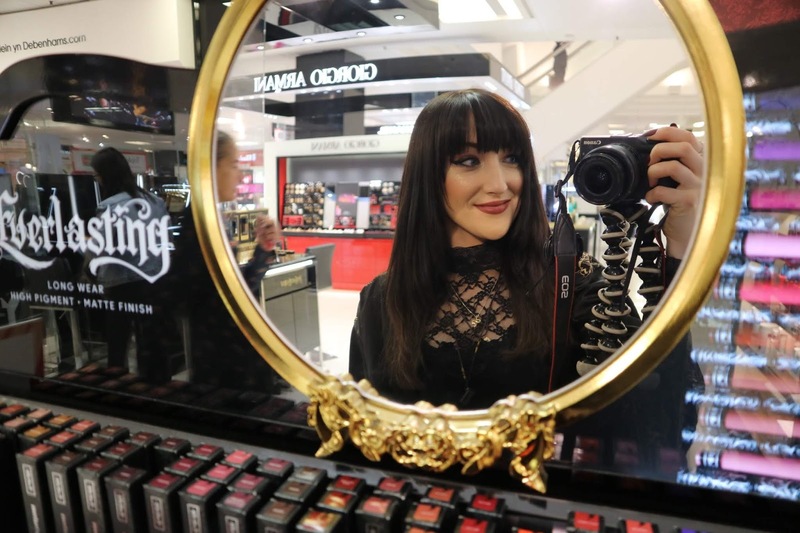 I have always been scared of Make- Up Artists trying products on my face because I felt like they would judge at how awful my current make up was! 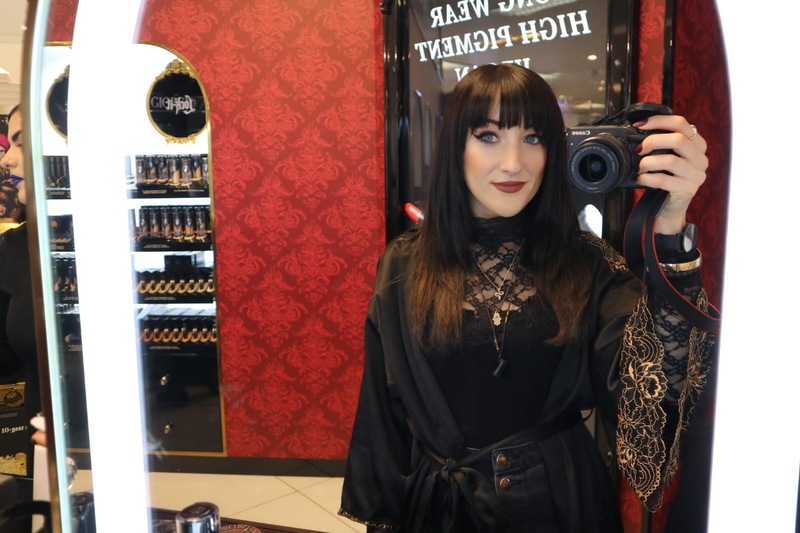 I’m not a Beauty Guru and have self taught myself how to apply make up, but the fact Holly was so friendly and approachable helped me gain confidence about asking questions. 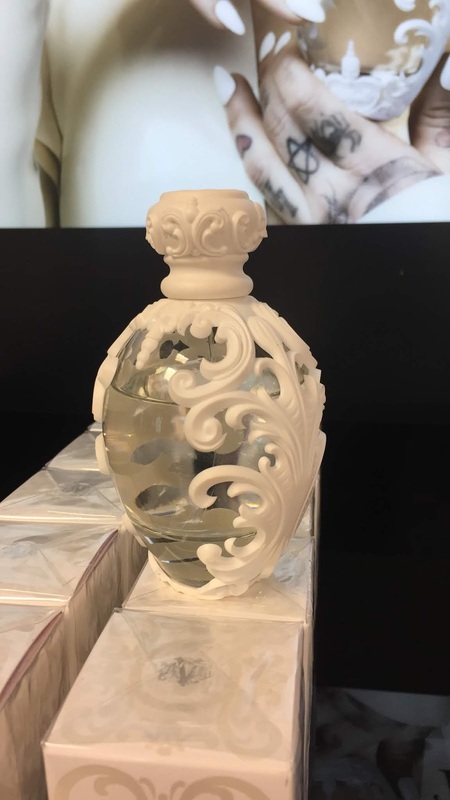 I felt relaxed and really enjoyed exploring the new products. 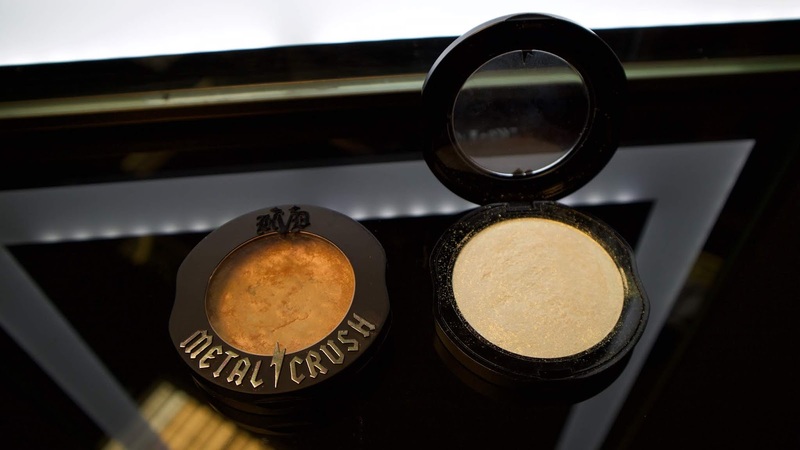 Another product that had just launched was the Metal Crush Highlighters I loved this product so much. 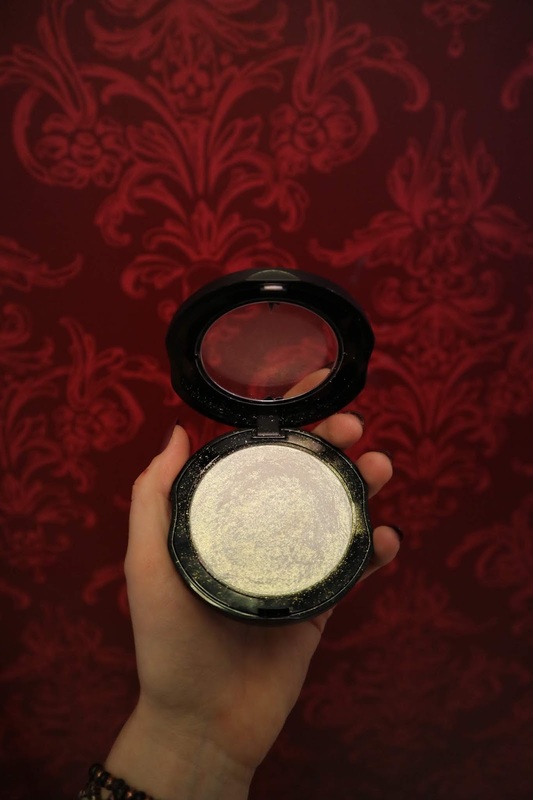 Highlighters are life and after trying this one on, I went ahead and bought it. 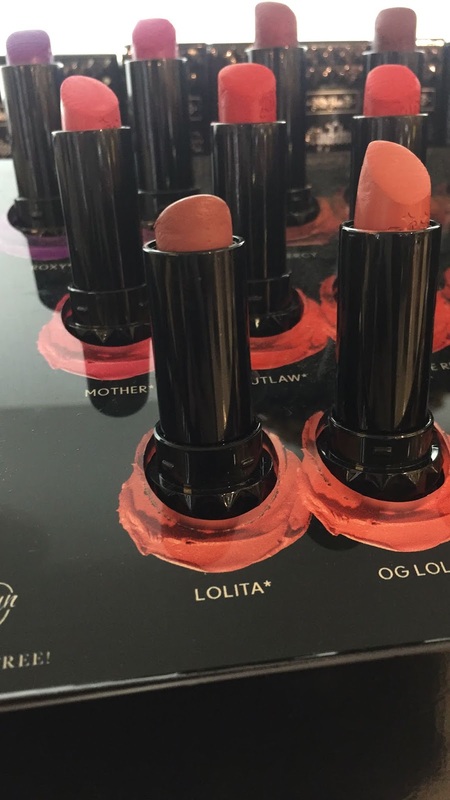 They are very pigmented and it stood out loads. 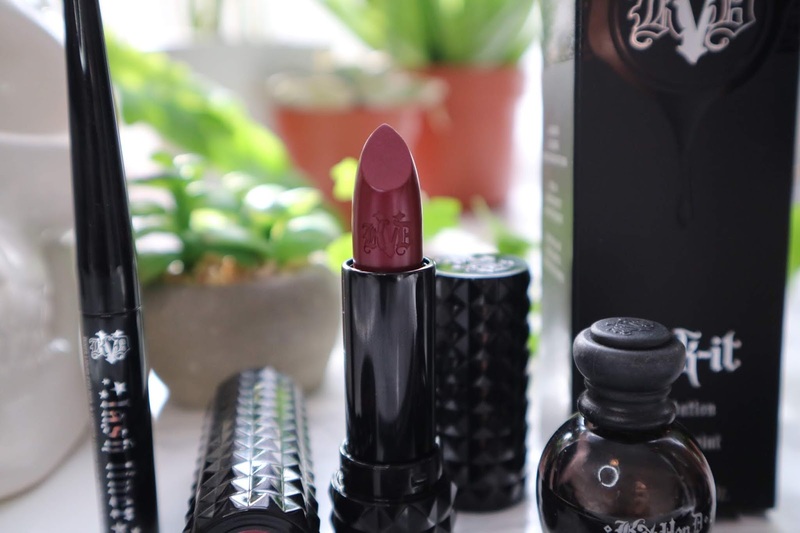 Often I find with Highlighters, especially the creams they tend to fade after a days wear and I have to constantly re-apply, but I think its cool how Kat Von D has launched Make Up that has great wear and fabulous pigmentation. She has really given us Gods Gift ladies! I never realised how confident I felt after trying the perfect shade of Lock it Foundation as well. 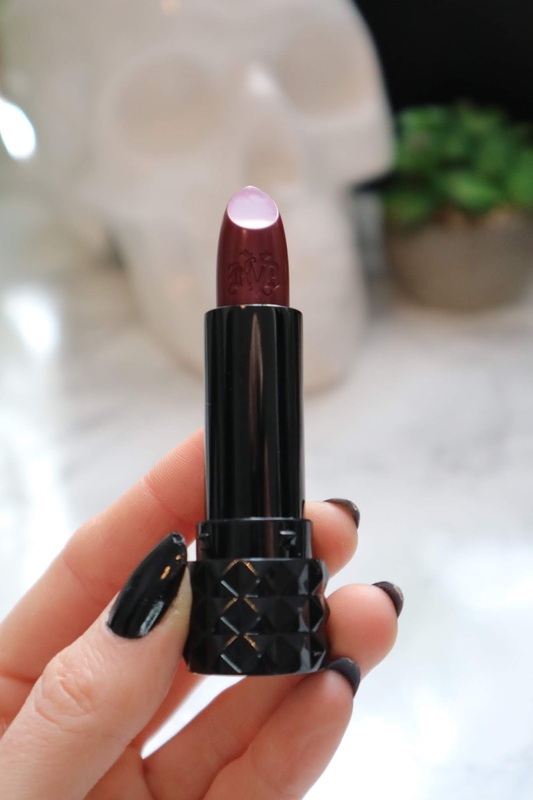 I have always suffered from blemish prone skin and no foundation likes to cover it. However, this one is just incredible. 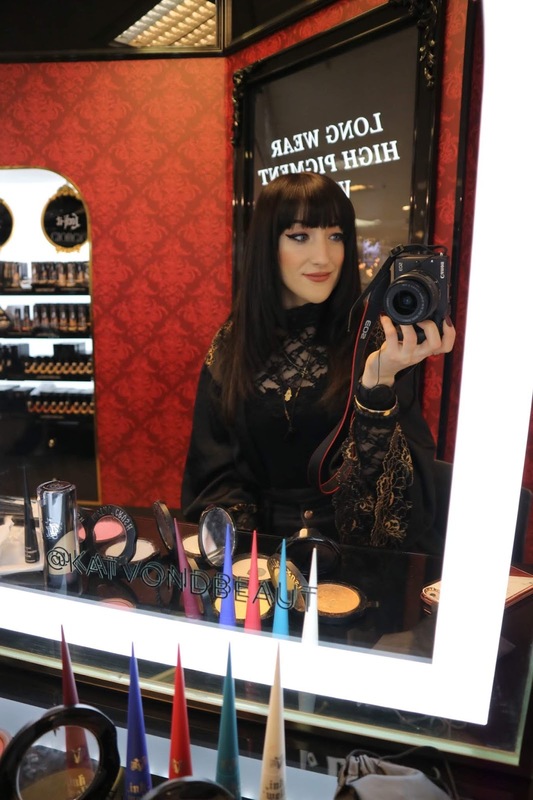 When Holly colour matched me, I felt confident walking around Cardiff knowing my skin looked blemish free. 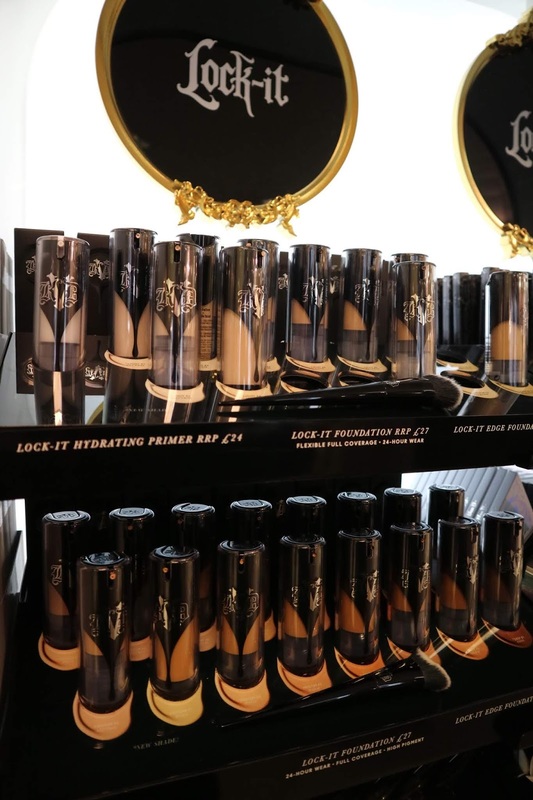 It is literally the best Vegan Foundation I’ve come across since being Vegan for two years. 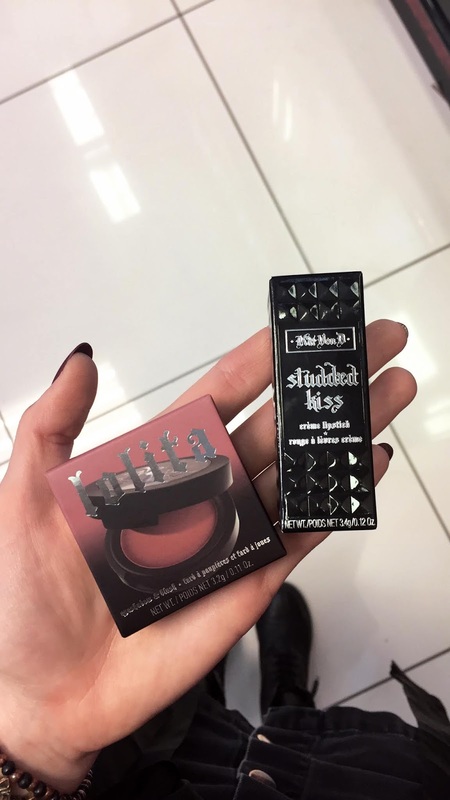 Hope you like the photos and let me know in the comment section below if you’ve tried Kat Von D’s make up line if so whats your favourite product?